Daylight Saving Time started on Sunday, March 11 at 2:00 a.m.
That means this week will be a little rough: It will be hard to wake up, and there’ll be an increase in heart attacks and car crashes. To make the switch a little easier, you can take advantage of what scientists have learned about circadian rhythms. Daylight Saving Time in the US took effect in the early morning hours of Sunday, March 11. That means your alarm this morning probably felt even more invasive than normal. But it’s more serious than that – Daylight Saving Time is literally killing us. On Monday, there will likely be a 24% spike in heart attacks and a short-term increase in car crashes, strokes, and potentially even suicides. There’s nothing you can do to fully compensate for the sudden change that’s being forced on us, but you can take advantage of what scientists have learned about body clocks to adapt as quickly as possible. We all have a natural internal clock of sorts, our circadian rhythm. It’s what makes us feel tired when it’s time to sleep and wakes us up in the morning, provided we’re on a fairly regular schedule. As a species, humans’ clocks have evolved to mostly match the 24-hour natural light/dark schedule. (Our internal clock is actually a little longer than 24 hours, but gets naturally re-synchronised by environmental cues.) Exposure to light or darkness generally causes our bodies to produce hormones, particularly melatonin, that tell us when we should be alert or asleep – though artificial lighting can wreak some havoc on that system. 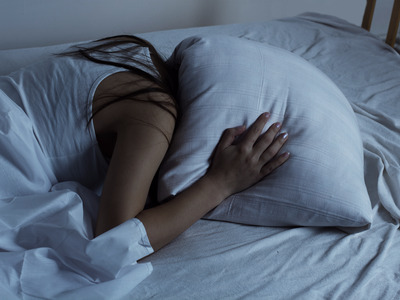 Most of us are drowsiest around 5 a.m. Suddenly changing the clocks throws off our internal body clock. You won’t naturally suddenly feel tired an hour earlier at night. In the morning when the alarm rings, it’s still going to feel like you should be asleep. But we can manipulate our internal clocks to some degree: the most effective strategy is to get exposed to light at the right time. According to one study, the most effective way to reset your natural sleep schedule is to go camping. Even in the winter, there’s enough natural light to shift your internal rhythm. 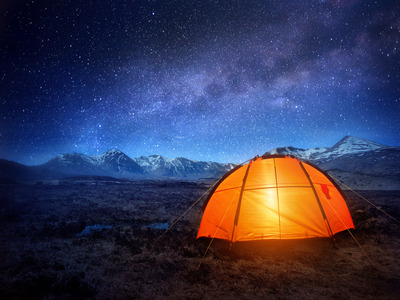 But it’s probably too late for a last-minute camping trip (and it’s still very cold in much of the US). A less planning-intensive method is to take in some bright sunlight early in the morning for the next few days. It will also help to avoid light in the evening, making sure you are in a dark environment by bedtime. “Full spectrum lighting is probably optimal in terms of the management of all these clockwork hormones that direct the complex physiology we have,” Richard Rosen, director of retina services at New York Eye and Ear Infirmary of Mount Sinai, previously told Business Insider. Even wearing sunglasses when you are trying to get your body ready for bed might help. Those who really feel the pain of the spring-forward clock change could also follow the lead of Florida residents, who are pushing to move clocks forward then never switch them back.